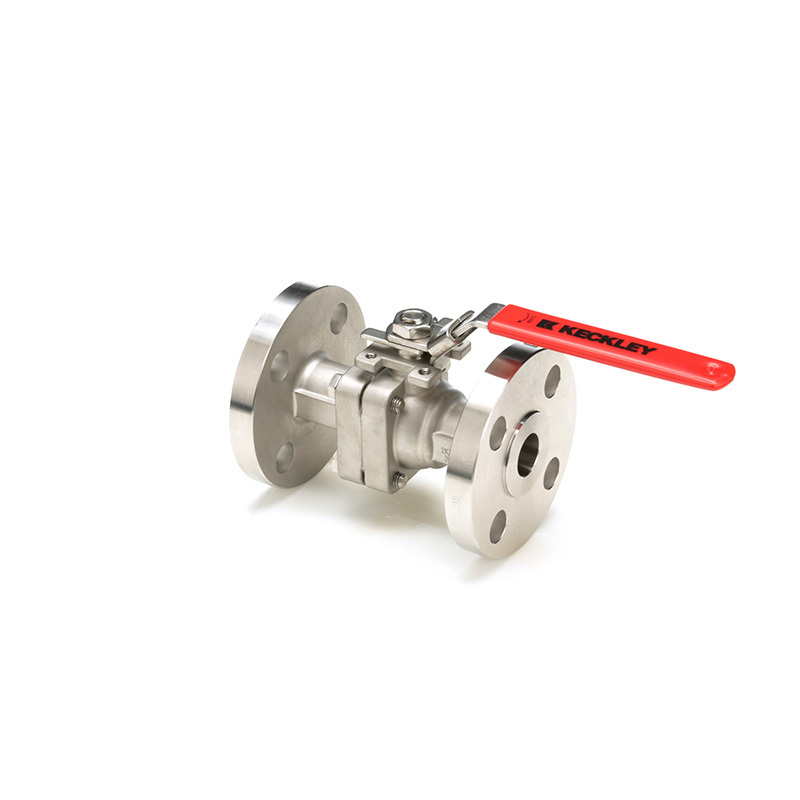 The Keckley Style BVF2 Split-Body flanged end ball valves are all Full Port, and offer investment cast or shell cast bodies & tailpieces. The BVF2 series provides the highest possible flow capacity and lowest pressure drop for flow-critical applications. Ease of repair is a major feature due to simple bolted body construction. Industrial and Oil/Gas piping applications requiring low pressure drop and high flow capacity with ease of automation or gear operation. Configure your BVF2 ball valve here.